An inverter generator is a type of generator that converts DC power to AC power. 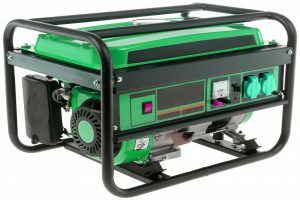 It’s usually used as a power source for outdoor trips and jobs, and as a backup power source in emergency situations. 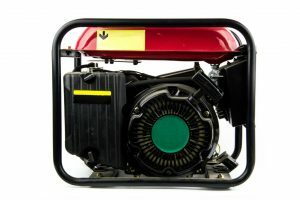 These generators are often smaller, lighter, and quieter than conventional generators. Thus, they are ultra-portable in comparison to conventional generators, but it’s their reduction in noise that makes them a great alternative. But why are inverter generators quiet? 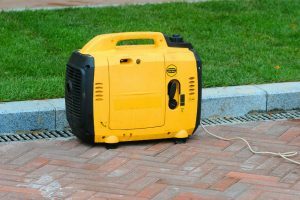 In order to answer the question, “Why are inverter generators quiet?”, one must first have a basic understanding of how sound works. What you perceive as “sound” is actually energy traveling in the form of sound waves. When something generates sound, it causes vibrations in the air, affecting the molecules around it. The sound wave that reaches your ear sounds different depending on the speed, pressure, and velocity at which it was created. For example, consider playing a musical instrument such as a drum. If you beat on a drum, it vibrates to send the sound outward. If you hit a drum harder and therefore apply more force and pressure at a faster speed, it creates a louder sound. Sound is determined by its intensity and is measured in decibels. It may seem obvious that the higher the decibel, the louder the sound. However, decibels don’t work that way. Unfortunately, physics can be a little confusing sometimes. But don’t fret. You don’t have to be a scientist to understand how all of this fits into understanding how generators reduce noise. As a quick primer, here are some important facts about decibel readings that you should take note of. The decibel reading of zero does not equate to an absence of any kind of sound. This simply implies the lowest sound that a human can hear.So how does this all apply to inverter generators? And why are inverter generators quiet? Noise is what people call any kind of sound that is unwanted. A noisy room is one that has an excess amount of chatter. A noisy song is one that has a lot of unnecessary beats and filters added into the mix. 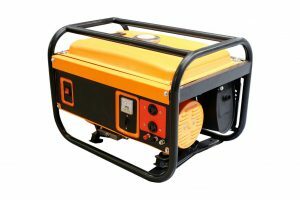 And a noisy generator is one that produces way too much sound than the person using it or the place it is used on, can handle. 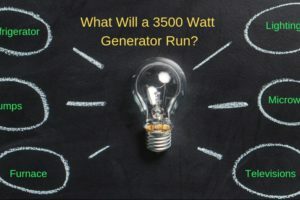 Most conventional generators can go from 65 to 75 decibels. In order to give you an idea of how noisy that is, most chainsaws and jackhammers are rated at that level. Now, if you’re camping out in the woods specifically to relax, this can definitely pose a problem. This is where inverter generators come in. 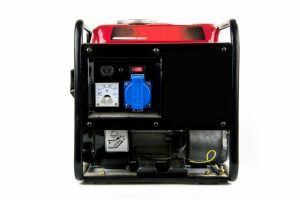 Inverter generators are built with engines that are much quieter, as well as mufflers and modern technology that are meant to dampen sounds. 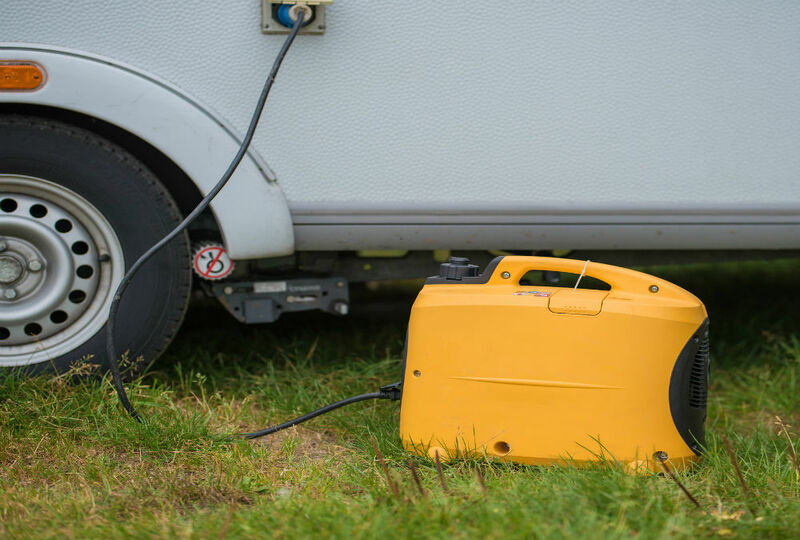 All this helps to reduce the noise that a generator makes and allows it to be camping-ready. The speed and consistency at which it runs the engine are very important in reducing noise. Since inverter generators run on DC power, they run at direct and constant speed. Meaning, there will be no change in sound whatsoever. 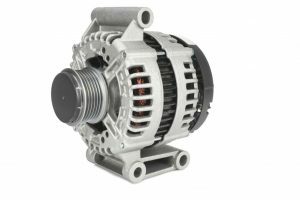 A much smaller engine also helps it run with lesser noise, along with a smaller output level for a smaller energy requirement. Lastly, the casing on most of the newer inverter generators is made to muffle noise with a lot of insulation. Inverter generators are built to run more smoothly, using less fuel and overall effort to provide electricity. That is because of the AC-DC conversion technology. 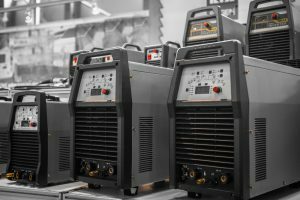 On top of that, another reason why are inverter generators quiet is that most of them are also equipped with accompanying features, such as mufflers and casings that are built to insulate noise. 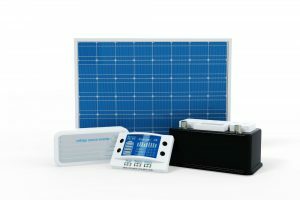 The inverter generator’s relative quietness makes it a wonderful power source for camping trips and outdoor adventures. On top of its lightness and portability, it does not generate noise that will either stress out yourself, your neighbors, or the surrounding wildlife. Now you can simply enjoy nature for all its glory, without the noise and stress that reminds you of the hustle and bustle of city life. 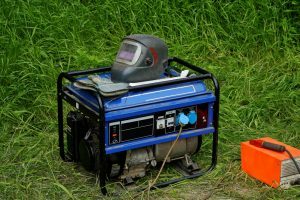 The great outdoors is meant for peace and it shouldn’t be ruined by a noisy generator that’s meant to make your trip more convenient and efficient. Knowing all of this, you can go ahead and start packing for your next big outdoors trip.